A year ago, in very slow economic times, we closed our eyes and made a leap of faith. 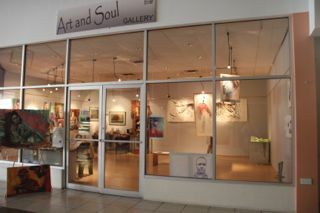 To take Art and Soul Gallery to another level we expanded our space in Spiceland Mall. The new space is large, welcoming, well lit, modern, cool, and best of all, filled with the work of some of Grenada’s finest artists. In the past year we have had hundreds of people pass through. Visitors to the island, Students and professors from St. George’s University, Grenadian students, from pre-school to College. Most have expressed surprise that such a place exists in Grenada, and that the art is so good. We are not surprised. We knew the art is here, that it just needed to be properly displayed. A new respect is rising for the place of the visual arts in Grenada. Some people think that we are crazy to make this kind of investment in these times. Dear friends have told us that that they are really worried if we will make it. Maybe we are a little crazy. Maybe we should be worried, too. But we are not. We keep making good art, and the collectors keep coming. It is more like a trickle than a rushing stream, but that will change. So thanks to all of you have graced our shore. 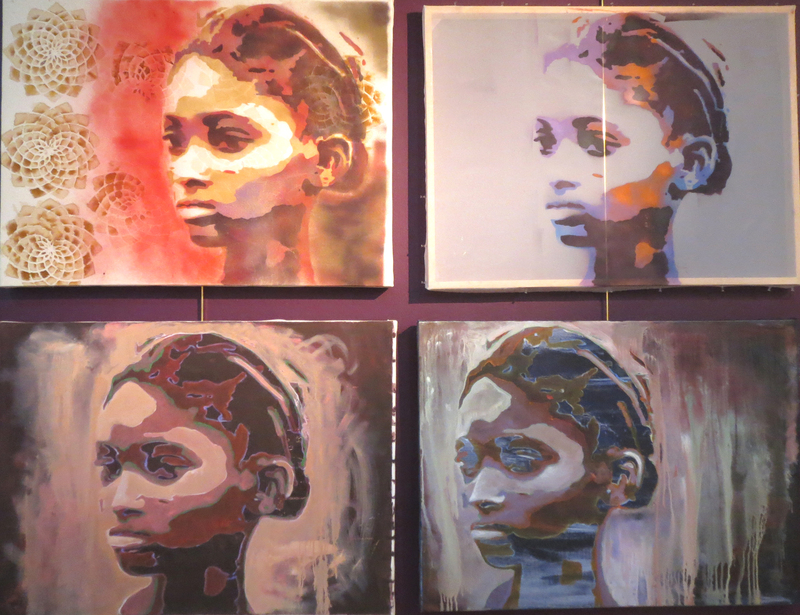 Thanks to the local collectors who believe in Grenada’s art–that it has intrinsic value and investment value. We forge ahead to another year of setting a standard of excellence, where the bar is high. If it has been awhile since you have stopped in, we would love to see you. You’ll see some new art, and be inspired and encouraged. Raise a glass–Art and Soul is alive and well! Raising a glass for you here in Canada. It’s not Clarke’s Court Special Dark, but it’ll do!